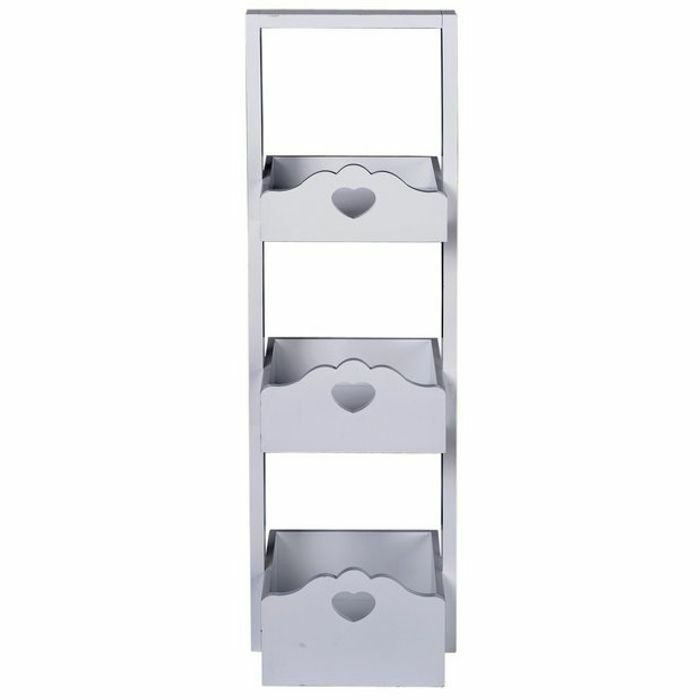 Keep your essentials to hand and neatly organised with this stunning Argos Home Clarisse Script 3 Tier Storage Caddy. With its carved out heart detailing and a white paint finish, the shower caddy will bring a touch of romantic elegance to your bathroom. What do you think of this Argos deal?